I created a video to walk you through how to add existing logs to Log Analytics. There have been some changes to the way you do this. 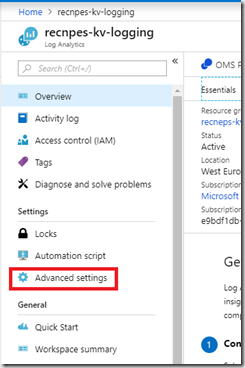 The location of the settings to configure this has now move to Log Analytics in the Azure Portal. Previously, this was in the Operations Management Suite (OMS). 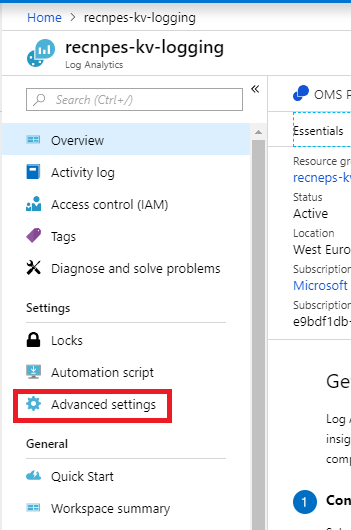 The Advanced Settings page will allow you to configure your data sources and where your logs will be pulled from. The rest of the video is the same.